Details: This is event is FREE. 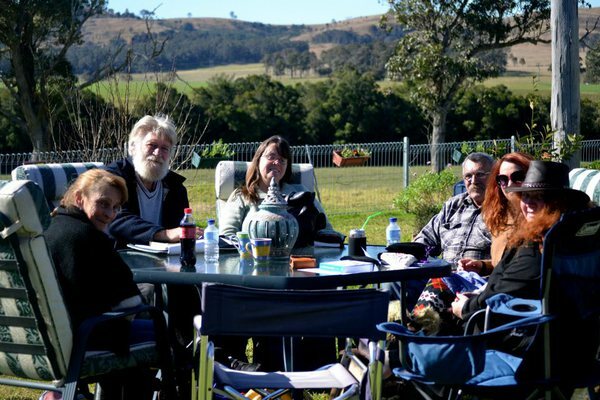 Join us every fortnight at the Macadamia Farm Cafe in Medowie for our Earthwise Book Club. Here we will read and discuss within this time frame the books by Shani Oates the maid of the Clan of the Tubal Cain. The Clan are a people practising the Traditional form of Witchcraft. Here you will learn through Shani’s books historical practises reaching back through centuries of Gypsy-lore, medieval demonology and Sufi techniques, Anglo-Saxon and Celtic witchcraft; back further still in to Indian Tantrism, Bronze-Age animism; and finally to ancient Eastern trance inducing states and processes derived from early shamanic Daoist and Shinto practices of ten thousand years ago. Please note this is not Wicca or Paganism be prepared to experience something very deep, raw and primal. Requiring no elaboration, its power lies within its simplicity. Subtle it is not. Unlike many modern traditions, revived or otherwise, it bears little resemblance to paganism, remaining true to its craft roots. The founder of the Clan of Tubal Cain was Robert Cochrane his successor was Evan John Jones, who then passed the reins to Shani Oates. A gathering and opportunity to join us for lunch, meet some of our tribe, and get a feel for the kind of people we are and what we have to offer you and the broader community. 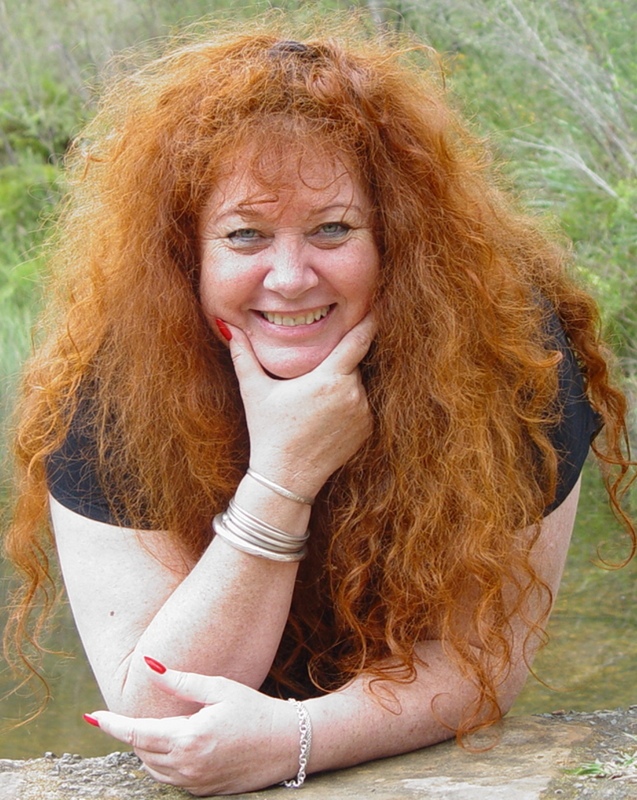 Details: Astarté is a teacher of the Metaphysical Arts and has been teaching for over 40 years, she will happily take you on as a student to understand the Sacred Artes much better, to build deeper understanding and insight into this oath of self development. I find each and every experience fascinating, and thrive on the knowledge and experiences gained on both an intellectual and spiritual level. My eyes have been opened to so many things that I simply could not have learned when I was practicing solo, and learning from books. I have found support, laughter and friendship within the group to balance and expand my journey. Astarte herself is the very embodiment of a “Wise woman”, who balances a cavernous depth of knowledge, with good humour and a genuine caring attitude. I appreciate her “non fluffy” no nonsense style of teaching, and I am particularly thankful for her teaching Witchcraft specifically for Australians, through her understanding of indigenous culture. – Blessings, Skyla. Earthwise was First founded in 1993 on the Northern Beaches of Sydney NSW AUSTRALIA. In our 26 years of Tradition I have moved our original coven stead to the East Coast of the USA in 2000, back to Australia in 2003. Then to the South Western and the Western suburbs of Sydney. In the Spring of 2010 I relocated to the Hunter Valley of NSW, I am now living on a 3rd farm. We meet for a Fortnightly Book Club Lunches, Workshops and work together on many other projects and events. Our hope is that Earthwise becomes a beacon to assist people on their path of personal growth, as well as to help deepen individual and group understanding and connection to the Sacred that is within, as well as without. We invite you to attend our Meetups and Workshops.